Dryer machine is a very common appliance in American's homes. 80 percent of Americans own a dryer and it is most likely that you have one too. What a lot of Americans don't know, that cleaning you're dryer is highly important, and can even save lives. If not cleaned properly, you're dryer can be a very dangerous, fire-hazard machine in your house. Every year there are 15,000 fires, 300 injuries and 30 deaths, caused by dryer fires alone. During the drying process, the dryer produces heat and lint that gradually get clogged inside and deep in the vent and the exhaust. After a while they get blocked, the air flow is impaired, the dryer works a lot harder, and it takes more time and energy to dry your clothes. They can even catch on fire! There's no need to panic! If your dryer's vents and exhaust are blocked, you don't have to replace the dryer. 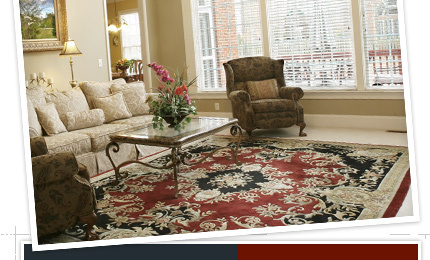 You just might need Carpet Cleaning Memphis - dryer cleaning service. You should also be aware of the risks of owing a dryer machine and learn how to take care of it, so it won't burst into flames. Carpet Cleaning Memphis recommends routine cleaning of your dryer. First of all, clean the lint's filters, before or after every dry, as it builds up inside the lint's screen. It's easy, it takes no more than a minute and it will save you a lot of time and trouble later on. The hard part is cleaning the dryer vent and the exhaust. Fortunately, unlike the dryer, they don't need to be cleaned all the time. However, when you do decide to clean them, the lint and dirt can be hard to remove when you can't see them and when you don't have the right equipment. So how do you know when your dryer vent and exhaust need to be cleaned? If drying your clothes takes much longer than usual, you need to inspect and clean your vent and exhaust. 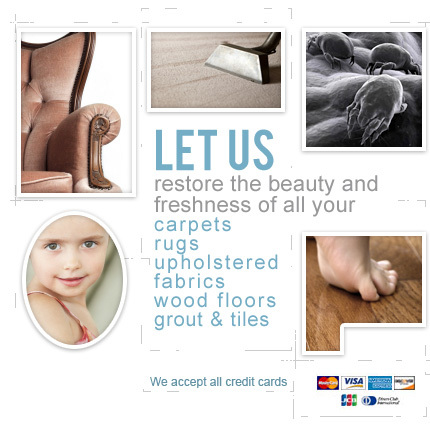 Otherwise, we at Carpet Cleaning Memphis recommend to professionally cleaning them every two to three years, depending on the number of times you use it. When handling the dryer's vent and exhaust, professional cleaning is the only way to go. It's easy, when you know how and when you have the right equipment. We use high pressure, flexible hose that get rid of all lint and dirt that get stuck deep inside the exhaust and vent. You won't believe how much lint, dirt and debris you'll find. After getting a professional inspection and cleaning, you can be safe and sound that your dryer is no longer a threat to you. For a safe home and to save money on a new dryer, call 901-405-4807 for the professionals at Carpet Cleaning Memphis We'll give you a free estimate for your dryer and also for your air ducts.